Samsung announced the launch of a new app, Its Audio Acordes (Chords) last month to teach people with visual impairments to play the guitar through a practical and instinctive way as part of its Samsung Social project from its Brazillian unit aimed at unlocking human potential and is currently available on the Google Play Store for use. The new app provides facilitation for blind or visually impaired people to learn to play the guitar through a voice system with beginners getting to use audio dictionary that teaches how to play chords and also tell users when to hit chords in a progressing song being helpful through an elimination of some of the barriers need to know how to read Braille tactical reading and writing system used by visually impaired people. With the Acordes app, Users skip the hassle of having to stop playing every now and then to read the music with the same hands used in playing the instrument representing a good step in the learning process. 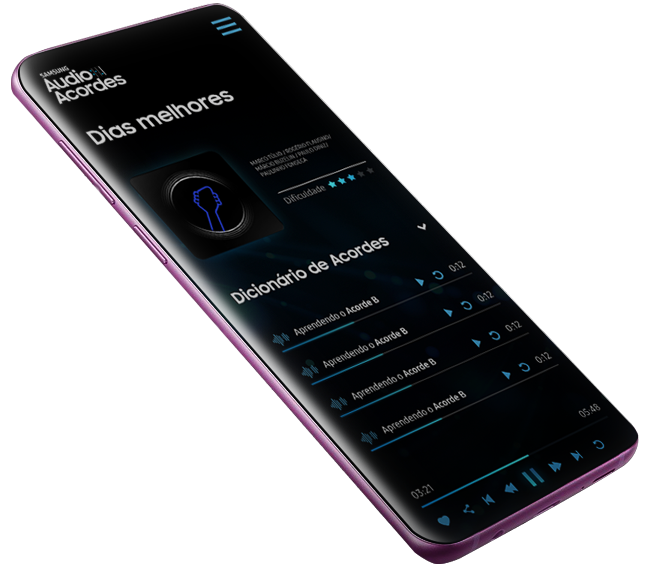 “Samsung believes in the human potential and in the transformative power of music and technology which has resulted in Samsung Audio Chords,” said Andrea Mello, Director of Corporate Marketing, Samsung Electronics Brazil concerning the app. As of current, The Audio Acordes is only compatible with Samsung mobile phones having at least the Android 4.4 system. 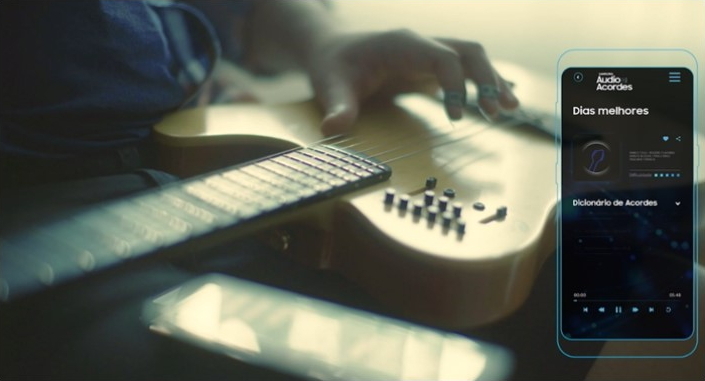 It notably stands as the first voice system that teaches people with visual impairments to play the guitar without the need for the Braille language.